This West London school is features a supportive ethos and community feel that strives for educational excellence in all areas. This is a long term full time role with the potential for permanent placement for the right teacher. Role commences January 2018. Must possess a QTS (if from the UK) and a relevant teaching qualification from either the UK or a country that is apart of the Commonwealth. • Confident with teaching A Level English as well as setting and performing all associated teaching requirements. 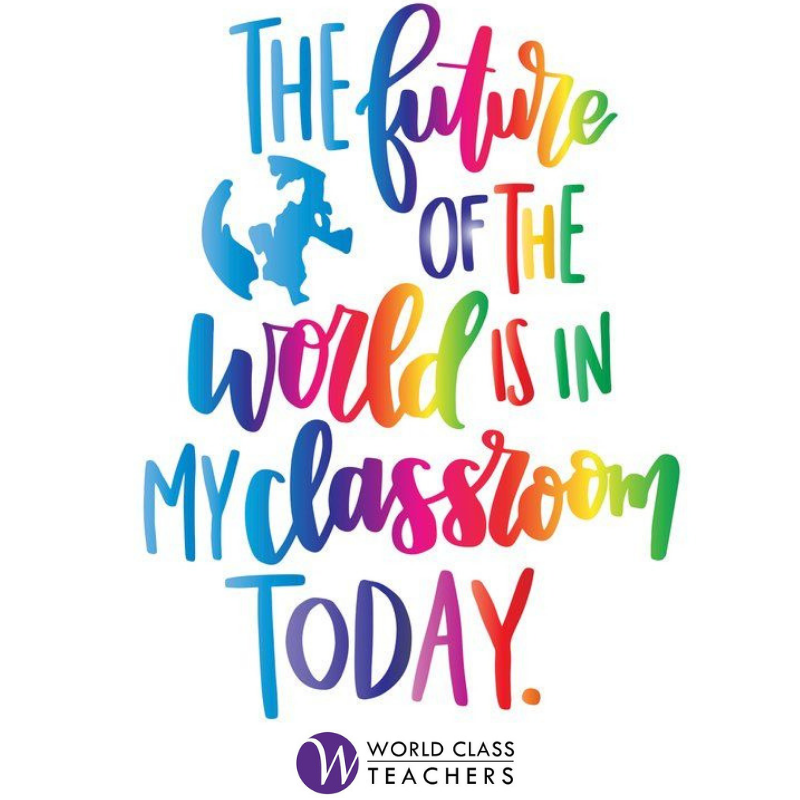 World Class Teachers have an incredible opportunity for a creative and engaging English Teacher based in Chiswick, West London. This West London school is features a supportive ethos and community feel that strives for educational excellence in all areas. This school provides a secure and happy environment for positive and exciting learning experiences. This is a vibrant learning community where teachers have very high expectations of all pupils. They have an aspiration and vision for excellence in every lesson and every classroom, every day, across the whole school. This is a one year role commencing January 2018. World Class Teachers are seeking an English Teacher for a prestigious Secondary School in Wembley, North West London. With a strong emphasis on social development and extracurricular activities, this school encourages staff participation to enrich the students experience and learning in a way that extends beyond the classroom. This is an exciting opportunity that allows for the possibility of progression through to departmental management responsibility. If you are a creative English Teacher looking for a long term position in one of London’s most prestigious schools, apply now! £200 referral fee if you refer a teacher to us and they work with us 20 days.